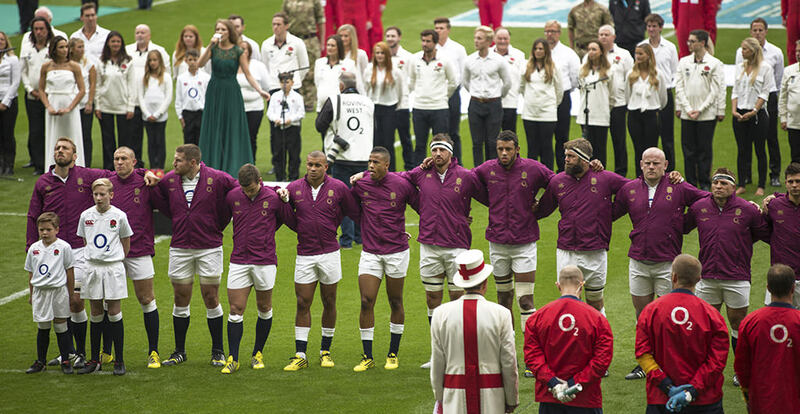 Enjoy England rugby in action with our Twickenham hospitality packages. In the opening game of the 2016 Old Mutual Wealth Autumn Internationals, Eddie Jones and his England side welcome South Africa to Twickenham. Jones has enjoyed a historic start to his tenure as England Rugby Head Coach and will be looking for his side to register their 10th consecutive victory under his stewardship. The Springboks are one of the most physical sides in international rugby and this promises to be a bruising encounter. Located at the Twickenham Stoop, our England rugby hospitality packages are the very best available. 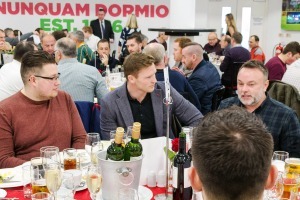 Entertain your important guests and clients in a unique ‘rugby club’ atmosphere, with excellent official RFU West Stand match tickets grouped together to suit your booking. In 2016 England welcome Southern Hemisphere opposition to Twickenham with South Africa visiting on Saturday 12th November. Don’t miss your chance to see high-class international rugby with our superb Twickenham hospitality packages for the 2016 Old Mutual Wealth Series. We can also provide excellent Private Box options within Twickenham Stadium itself. We are delighted to announce that Saracens star and England international Chris Ashton will join us as a guest speaker at the opening game of the Old Mutual Wealth Autumn Internationals – England v South Africa. Ashton is widely recognised as one of the finest finishers in the game with a try-scoring record of 19 tries in 39 games for England, including his unforgettable score against Australia in 2010 – one of the greatest tries Twickenham has ever seen. Our Official Twickenham hospitality package for the 2016 Old Mutual Wealth Series fixture England v South Africa will be provided at the Twickenham Stoop, located a short walk from Twickenham Stadium’s West Stand. Licensed by the RFU, with official West Stand match tickets grouped together to suit your booking, our rugby hospitality packages are the very best available. Please see our promotional video for a full insight into our previous hospitality package – you won’t be disappointed! Private boxes are available for groups of 10 or 12 guests. The Twickenham Stoop is one of the most famous grounds in rugby and is located just a stone’s throw from the iconic home of English Rugby, Twickenham. Travelling to the Stoop is almost identical to travelling to Twickenham Stadium itself. Travelling by the M25 take the J12 exit and follow the M3 (which becomes the A316) when you get to the Whitton Road roundabout take the fourth exit (driving back on yourself) and the Twickenham Stoop is located on your left, via Langhorn Drive. Take the train to Twickenham Station, turn right coming out of the station and follow Whitton Road. Turn onto Court Way before heading left onto Egerton Road, you will then come to a mini roundabout, take a right onto Craneford Way and the Stoop is at the end of the road. The 281, 267, 481, 681 and H20 services pass the stadium regularly, while the R68, R70, 33, 110, 290, H22 or 490 stop in Twickenham town centre, just a short walk away from The Stoop. 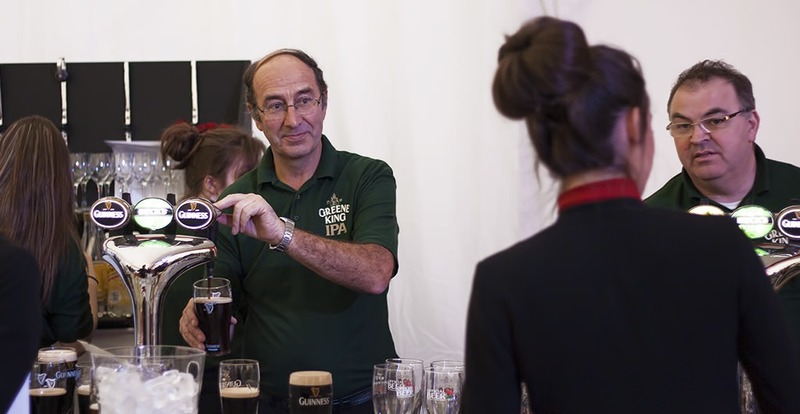 Enjoy a champagne reception upon arrival in our Rugby hospitality facility and a complimentary bar throughout the day including draught Guinness. 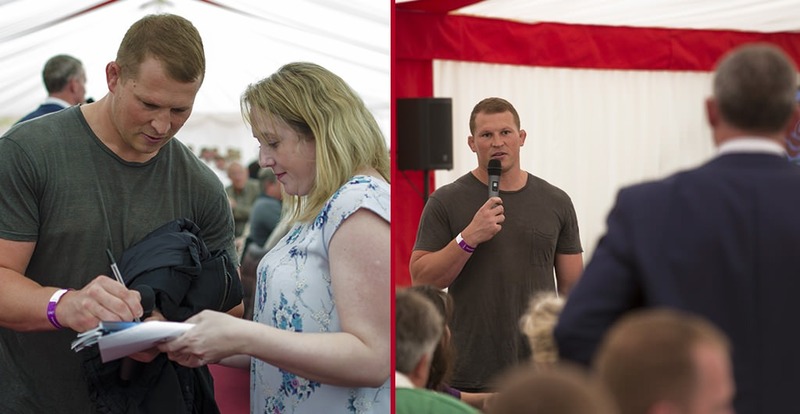 Pre and post-match interviews and Q&As with rugby celebrities and players past and present. Enjoy excellent seats to watch England rugby in action. We have a dedicated page where you can view, download and print all of our event information for Twickenham hospitality packages for England v South Africa in the Autumn Internationals.